Dustin Dailey, far right, is passionate about defending workers' rights and works with the experienced team at Putnam Lieb Potvan. Photo courtesy: Putnam Lieb Potvan. With the economy improving, more Washingtonians are heading back to work. But with this influx of newly trained recruits, accidents can happen. If you’re injured on the job, your claim will most likely be managed by the Washington Department of Labor and Industries. Once your claim is allowed, you are eligible for statutorily defined benefits including medical and mental health treatment for your allowed conditions, disability payments while unable to work, travel reimbursement in some circumstances, vocational retraining if needed, and compensation for permanent, residual disabilities. Seriously injured individuals may be entitled to prosthetic devices, home modifications, and at home care. Are you sure that your case manager will give you all of the benefits you are entitled to? Labor and Industries and your employer have attorneys advising them and protecting their interest. Shouldn’t you? 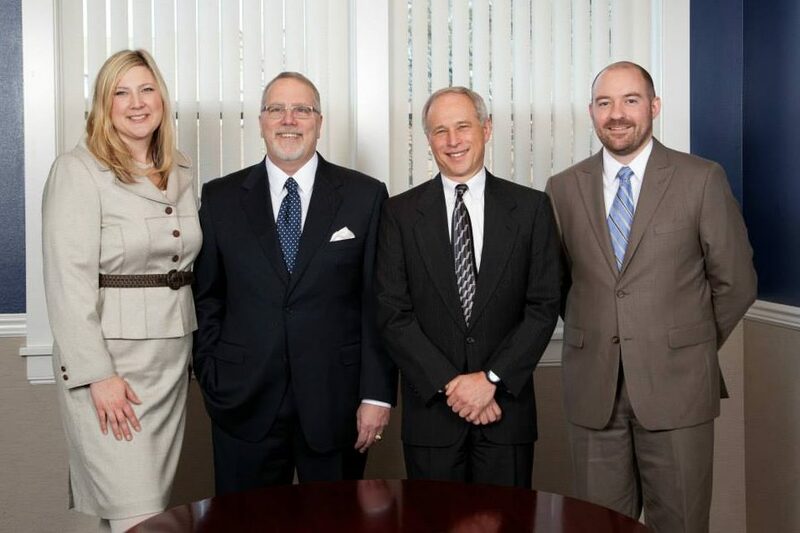 A skilled Workers’ Compensation attorney like the team at Olympia’s Putnam Lieb Potvin brings more than 35 years of experience to the bargaining table for your benefit. Sometimes delays are inevitable and litigation is necessary to fight for your medical treatment and financial compensation. Disputes may arise over treatment issues because of conflicting medical opinions, and legal representation by experienced professionals can often help to resolve such conflicts to your benefit. An on-the-job injury is not always simple. Having an attorney advocate throughout the process means you can focus on healing. Contact Putnam Lieb Potvin for your free consultation at 360-754-7707.